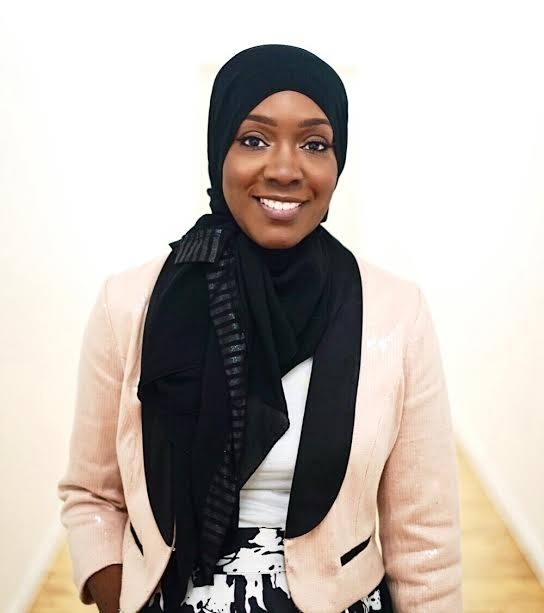 Born and raised in New York City, Saudah Saleem is an award winning interior designer, wife and mom of 5 children. She is passionate about design and enjoys working with clients to create a look for their home that truly reflects their style and personality. Her goal as an interior designer is to help clients refresh, renew and re-imagine their living spaces with comfort and style. Greatly influenced by her love of fashion, culture, art, and history, Saudah loves using pattern, unexpected color combinations and a mix of both elegant and eclectic design elements to create an aesthetic that is both sophisticated yet approachable. 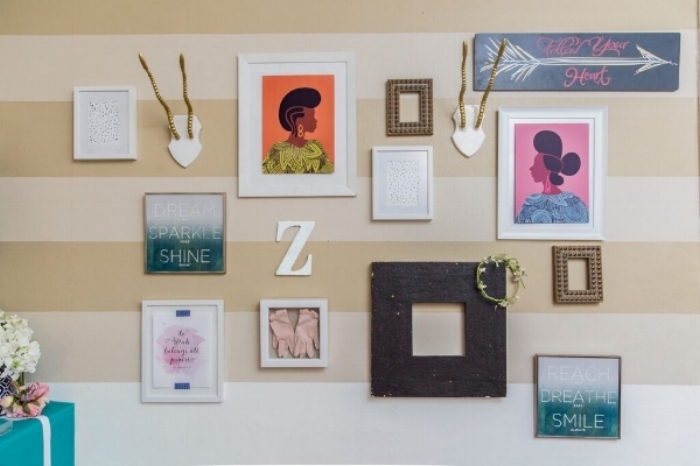 Saudah’s design expertise and work have been featured in both print and online media outlets such as Ebony magazine, AphroChic, HGTV, the Olive Guide, Sisters magazine, House of Fifty, MSN.com, CocoaFab, and Azizah magazine. She has worked with retail brands such as HomeGoods, the Home Depot, IKEA and Rugs USA. Saudah also writes her own design blog, sharing home design inspiration, styling advice, and helpful solutions to common decorating challenges. When she’s not dishing about design or helping clients revamp their living spaces, Saudah is juggling "mom duties" and tackling DIY projects in her 1920s Brownstone home in Maryland. As the daughter of socially conscious parents, my childhood was filled with lessons and stories of the legacy, strength, faith, excellence, creativity and ingenuity of our people. As such, Black History Month in our home was just an extension of what we learned and discussed year round. I have always been motivated by the idea that all of who I am and the work that I do is a reflection of those who came before me, those who persevered through unimaginable difficulties and whose sole motivation was the hope that their progeny would live a life they could have only dreamed of. "I am my ancestors’ wildest dreams." This statement is one that has truly inspired me this month. I imagine the generations before me that sacrificed and literally prayed for me to be who I am. How can I not honor their sacrifice? As a mother, I spend this month instilling in my children that same sense of both honor and dedication to pursue excellence. It is important to me, now more than ever, to reiterate to my children who we are as a people, our journey, the importance of living your truth; defending the rights of those threatened by injustice and honoring those who have come before us by embracing our amazing legacy with pride and sharing our culture with the world. Where Are You Finding Inspiration Today To Design This Year? Lately I’ve been drawing inspiration from the past. I really love finding new ways to use traditional pieces in unexpected ways. The curated mix of old and new elements creates such an authentic, not easily reproduced, design aesthetic. I infuse the mix of old and new with a dash of fashion and global inspired décor (a nod to my love of fashion and travel) for a custom look that is both inspiring and stylish.